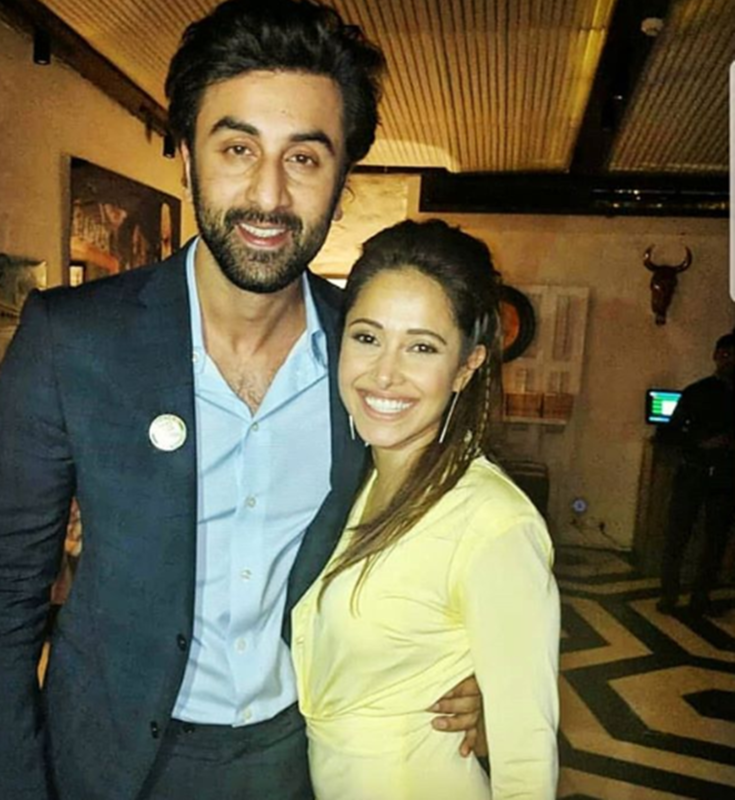 Nushrat Bharucha also met Ranbir Kapoor on her birthday. Pictures of the duo are making the rounds on fan pages. It was Nushrat Bharucha's birthday on May 17. 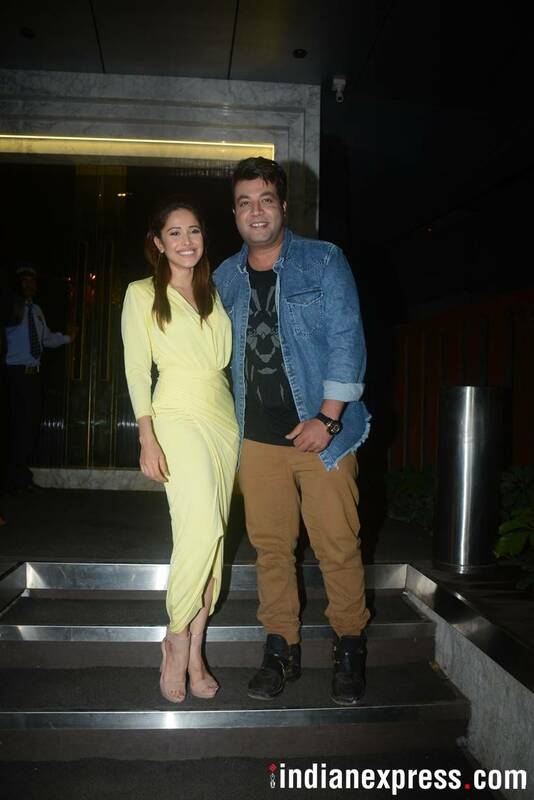 The Sonu Ke Titu Ki Sweety actor organised a birthday bash which saw Sunny Singh, Siddhanth Kapoor, Ishita Raj Sharma, Divya Khosla Kumar and Varun Sharma among others in attendance. Nushrat was also seen in a click with Ranbir Kapoor. Scroll to see all photos.